No matter how great your audience finds your event, it cannot be deemed a success if you blow out your budget. So, as you’re searching for an AV partner and set-up that won’t break the bank, remember to ask about additional fees. You may not think you need to pay for extra cables, a scissor lift, or lunch for the crew, but you do. Or you might. Don't get caught off guard by overlooking these details. 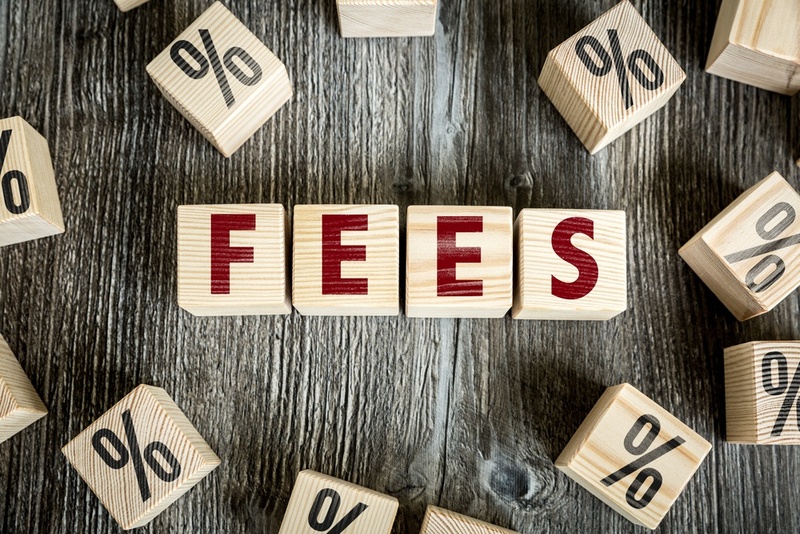 Here are four AV fees to know about before signing your contract. Electrical cable is the lifeblood of AV. But the more you use, the more it will cost. The number of cables and their length depends on your set-up and the power sources/distribution within your venue. Ask about venue-specific rules regarding cable location because you want them dressed and out of the way so nobody trips over them. We may need to use cable ramps — sturdy covers that enable foot traffic to pass safely. There’s an extra fee for those. If cable ramps aren’t allowed, we will have to do a more expensive workaround. Rigging enables us to hang equipment and accessories such as draping from the ceiling. Venues designed for events have built-in rigging points, but some charge an extra fee to use them. They may also require you to use their own rigging crews. This is a safety issue. Rigging is potentially very dangerous work, so only specially-certified techs are allowed to handle this. Whether the venue is responsible, or our certified techs do the work, you’re paying for additional insurance as well as labor. In some cases, we might be able to use a genie lift instead of rigging. A genie lift is like a scaffold, used to raise equipment overhead. It costs less than rigging, but it cannot hold as much weight. And even with the lower sections draped in black, the lift is still visible to attendees and may take up valuable floor space. If we have to use a scissor lift, you will be charged for that, too. It’s pretty much a given with rigging, as the lift is how we raise equipment and crew members to the ceiling, where they can connect with the built-in points. Hotels and convention centers should have enough power capacity to power virtually any AV arrangement. However, if you’re using a smaller venue and have complex AV requirements, you may need a generator to assure adequate power. And if your event takes place outdoors, you’ll most likely need a generator, too. The bigger the unit’s output, the higher the rental cost. You want a quiet generator? That costs more. Service – is there an actual service connected to this fee? While it’s smart to know what additional AV cost you may face, the smartest plan is to include your AV team as an advisor right from the start. We can help determine exactly what you will or won’t need while making the most of audio visual opportunities. That will boost the creative and production qualities of your event as well as protect your budget. Even if your AV company doesn’t require it, do it. A few meals and snacks won’t break your budget, and if you go the extra mile for your crew, they will do the same for you.